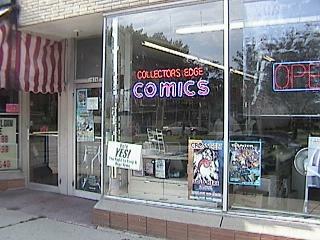 "We strive to have the best comic shops in the state. And we do." All Collectors Edge locations are closed on Easter Sunday. We are open normal hours the rest of the week. New comics & stuff arrive on Wednesday as usual during and after Easter week. at either of our TWO locations! and KIDS of all ages. 20% OFF all trade paperbacks and collected editions! *FCBD comics are available in limited quantities and cannot be reserved. 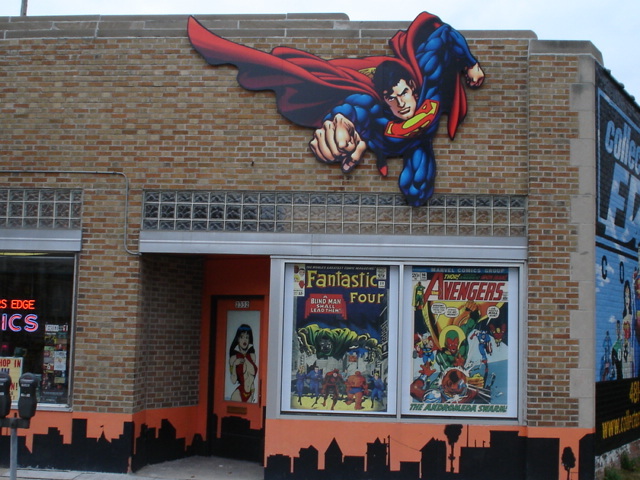 Although everyone will receive a Free Comic Book Day item; variety and availability may vary. For other contact information, go here: Contact Us.